MET Rishikul Vidyalaya conducted a farewell for the students of Grade - X on 16 March 2018. Grade IX performed the inaugural dance, welcoming everybody in their spirited mood. 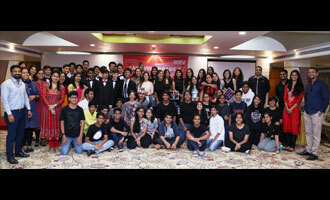 The vivacity and zest was further accentuated by a talent contest.